We are delighted to announce that our latest Allure! 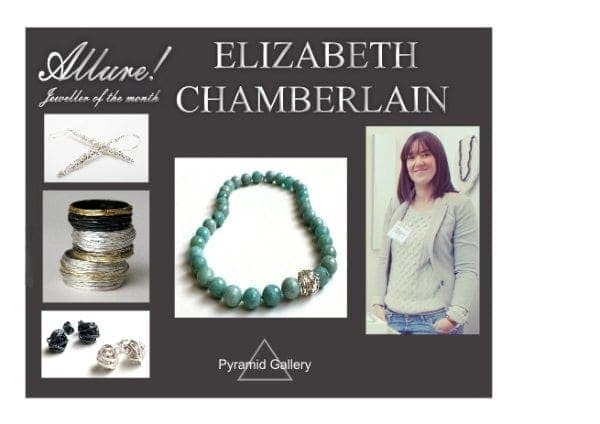 Jeweller of the month is Elizabeth Chamberlain whose jewellery is inspired by organic texture and form. Using traditional jewellery making techniques, she maintains a unique, personal touch to each piece. Working with silver, gold, semi-precious beads and precious gemstones, Elizabeth produces a full range of contemporary, fine jewellery as well as bespoke wedding rings and jewellery commissions. She graduated from Manchester Metropolitan University with a BA Hons in Three Dimensional Design specialising in jewellery. After this, she completed a Bachelor of Design course, graduating in 2006. 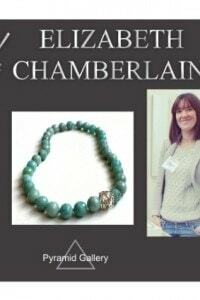 After 4 years of working for a renowned jeweller in Manchester, she has settled in the North East region of Darlington to continue her business from her studio.